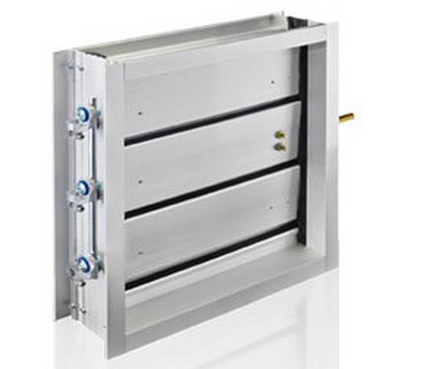 TAMCO entered the ventilation industry in 1955, and in 1980 began to engineer and produce an innovative line of aluminum dampers.Great attention has been devoted to design, in order to develop products which are durable, maintenance-free, energy efficient, and unparalleled in performance. TAMCO continues to lead the charge, bringing creative solutions to the air control market. TAMCO is an innovative manufacturer of high-end, superior-quality dampers and air control products, serving commercial, industrial and institutional markets.